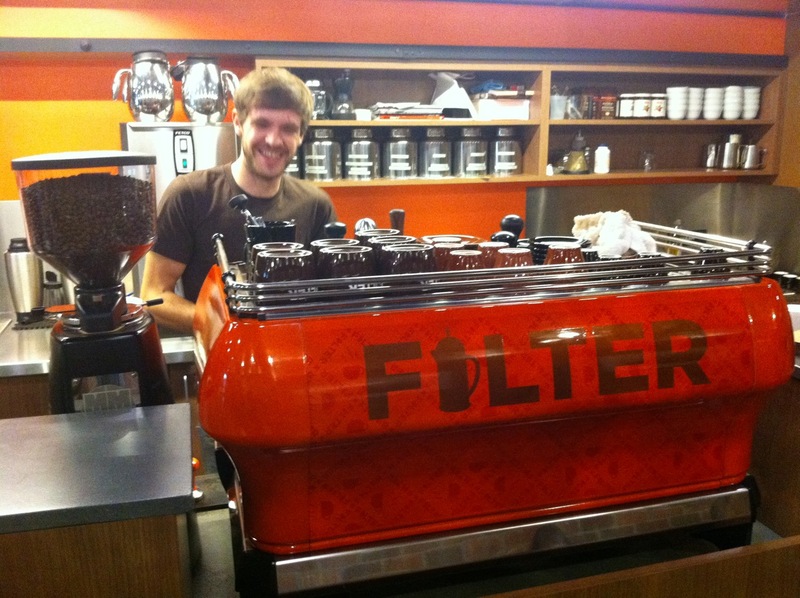 What better to do in DC than do a coffee crawl with people who know the scene best? 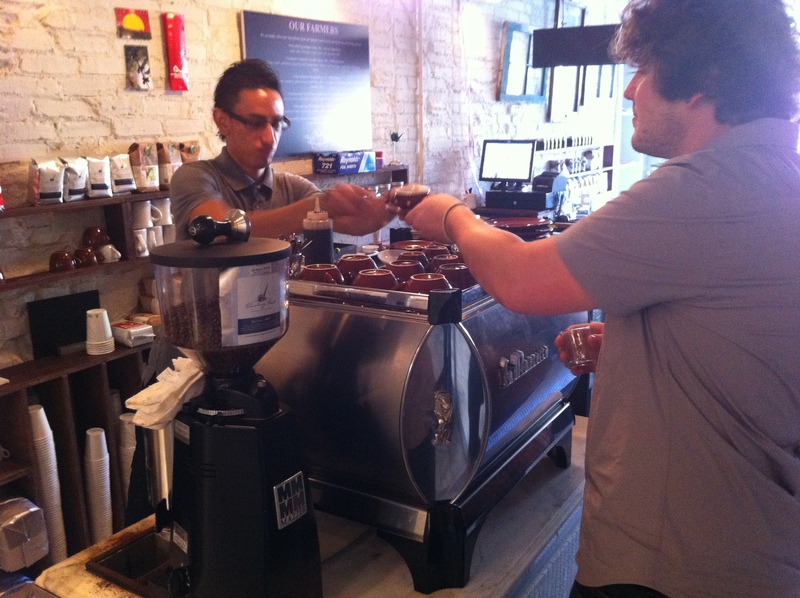 Alex and Brian of Counter Culture and John of Coffee Catcher. 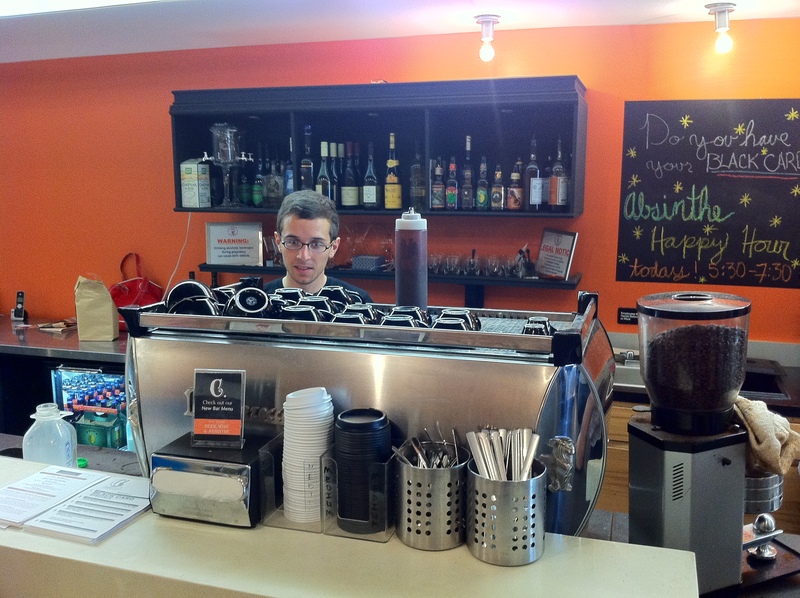 Began with coffee cupping and espresso tastings of Apollo and Toscano. Peregrine Espresso (feat. 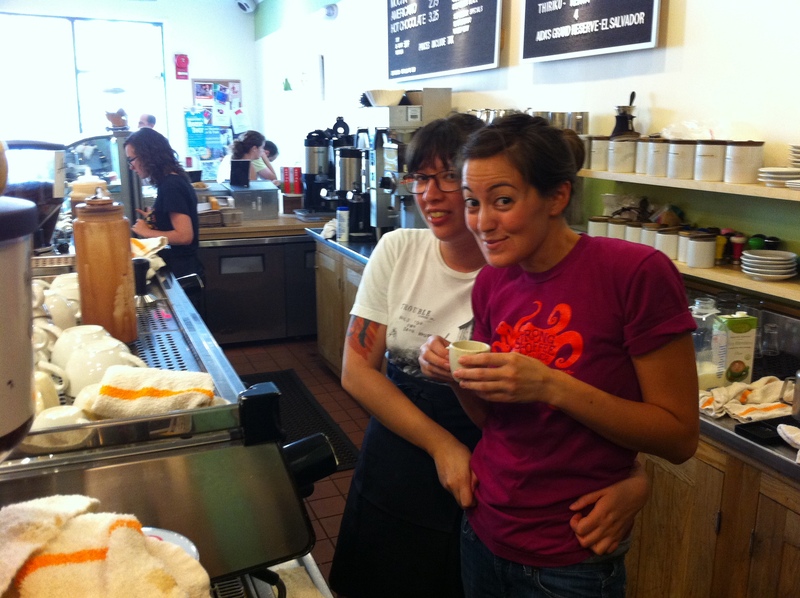 Counter Culture): Julie (right) is the BGA’s Mid-Atlantic chapter rep and pulls a mean shot. Dolcezza (feat. Wrecking Ball, Ritual, Intelligentsia, and Counter Culture): A gelateria featuring coffee or a cafe featuring gelato? Don’t matter. They put extensive emphasis on both. My first encounter of Wrecking Ball’s DMT espresso. 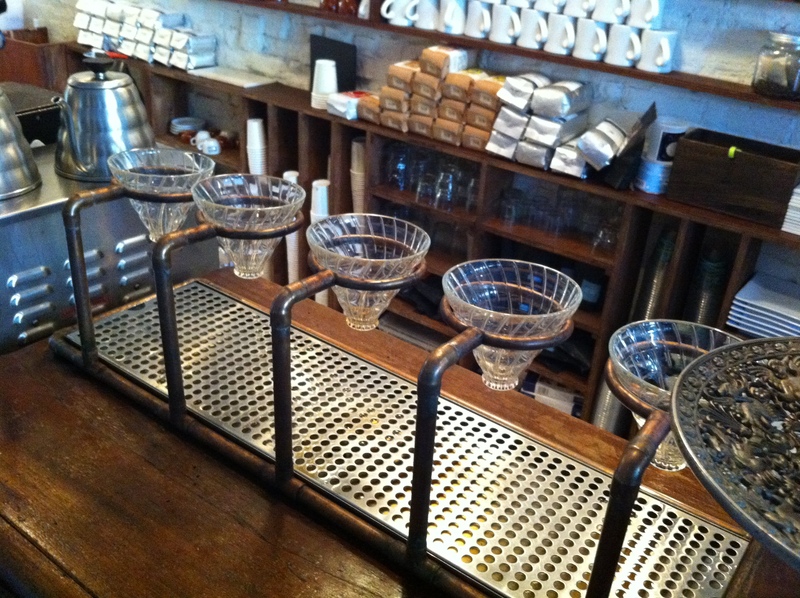 Nice to see a custom pourover bar fabricated by Kyle at Ritual in DC. 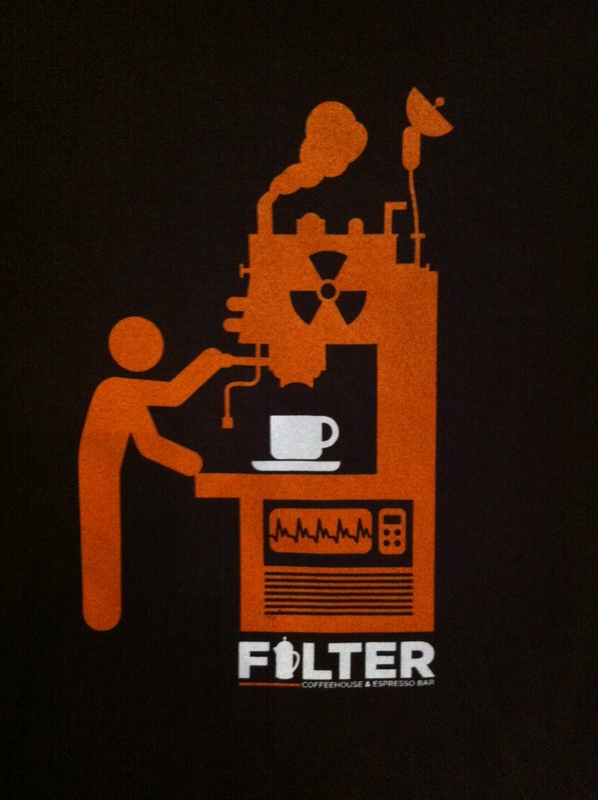 Filter Coffeehouse (feat. Caffe Pronto): Around the corner from Dolcezza in Dupont Circle is Filter. They have a really inconspicuous espresso machine. 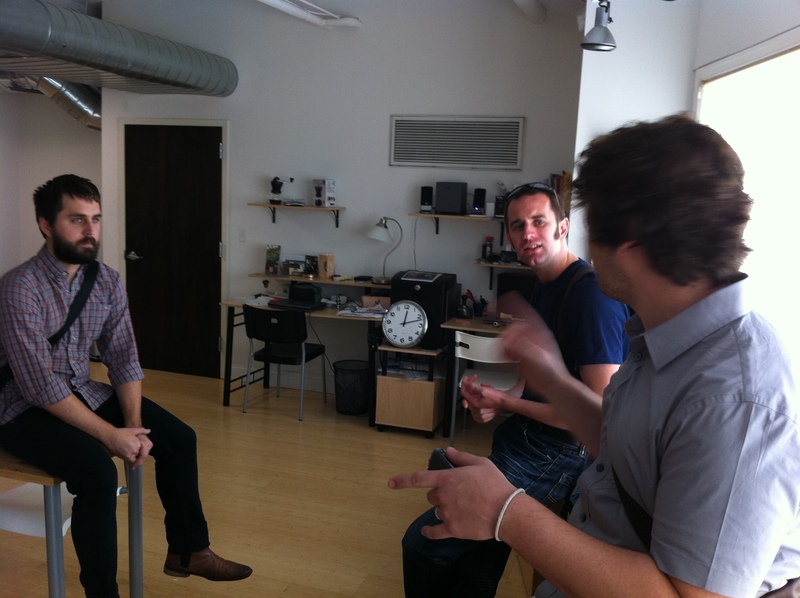 Be In The Next La Marzocco Book!